Graduated in 1998 from Gatekey School of Massage. She is a certified reflexologist and specializes in myofascial release, sports massage, deep tissue, and manual lymph drainage. 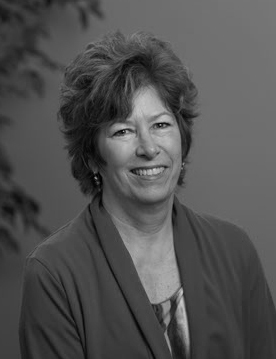 Debbie has been practicing in Anchorage for 18 years and, in 2008, she completed the rigorous Dr. Vodder School International Manual Lymph Drainage Training program to become a Combined Decongestive Therapist. Debbie enjoys spending her free time training horses, gardening, and fishing.